In case you haven’t heard, you can officially add JMU on Snapchat. During 1787 Orientation week, our JMU official ‘Snappers’ set out to connect with all of you. From covering the FrOG dance at University Welcome to handing out swag at Block Party in the Burg, JMU Snapchat has been covering it all. 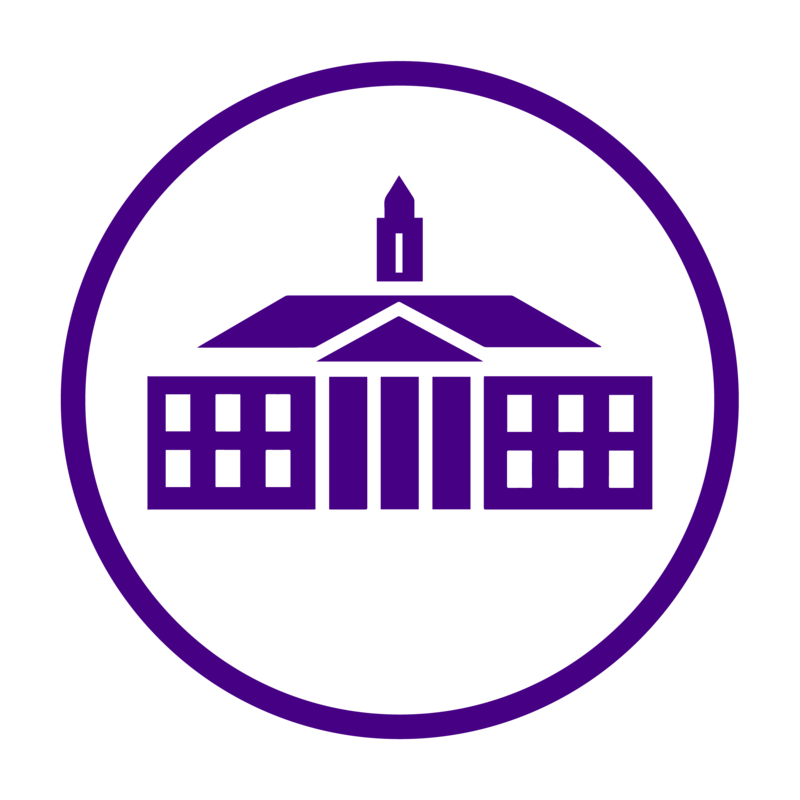 Be sure to follow us at JamesMadisonU. Look out for us on the commons this week—you may get a chance to grab some more free swag. Remember, this Snapchat is for all of you! So, what would you like to see on JMU Snapchat? Snap us and let us know.